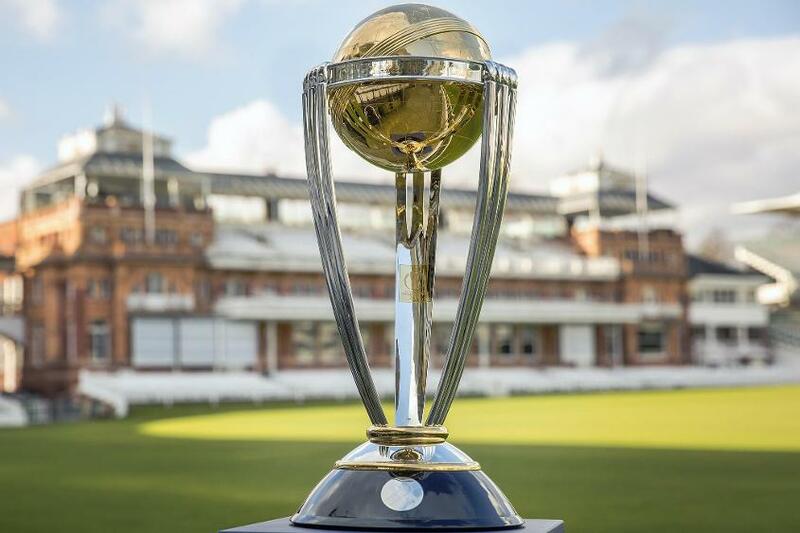 The 2019 Cricket World Cup (officially ICC Cricket World Cup 2019) is the 12th edition of the Cricket World Cup, scheduled to be hosted by England and Wales from 30 May to 14 July 2019. 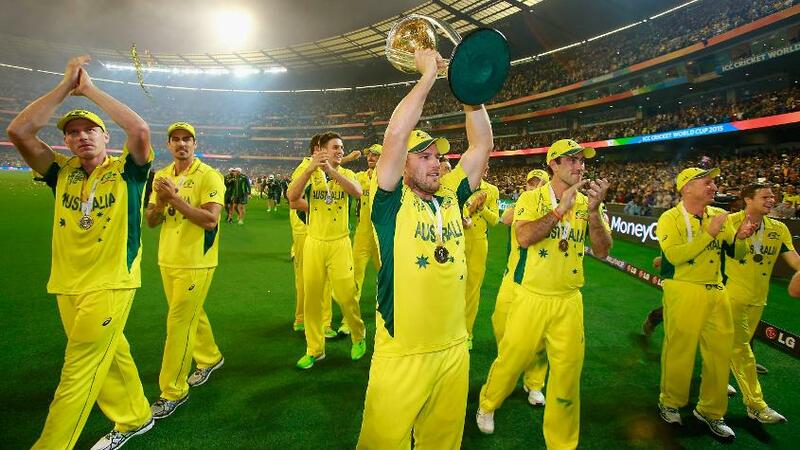 The hosting rights were awarded in April 2006, after England and Wales withdrew from the bidding to host the 2015 ICC Cricket World Cup, which was held in Australia and New Zealand. The first match will be played at The Oval while the final will be played at Lord’s. It is the fifth time that the Cricket World Cup will be held in England and Wales, following the 1975, 1979, 1983 and 1999 World Cups. The format for the tournament will be a single group of ten teams, with each team playing the other nine teams, and the top four teams progressing to a knockout stage of semi-finals and a final. The ten team tournament has gained criticism due to the lack of Associate teams in the tournament. Given the increase of the Test playing nations from 10 to 12, with the admission of Ireland and Afghanistan in June 2017, it will be the first World Cup to be contested without all of the Test playing nations being present, and after the elimination of all the Associate teams at the qualifying tournament, this will be also be the first World Cup to feature no Associate members. England and South Africa will compete in the tournament opener at The Oval. Old Trafford in Manchester will host maximum six matches, while Edgbaston in Birmingham, Hampshire Bowl in Southampton, Lord’s and The Oval (both in London), and Trent Bridge in Nottingham will stage five matches each. Cardiff Wales Stadium in Cardiff and Headingley in Leeds have been allocated four matches each and County Ground Bristol in Bristol, County Ground Taunton in Taunton and The Riverside in Chester-le-Street have got three matches each. ICC Chief Executive David Richardson said: “It’s always an exciting moment ahead of any major event to announce the schedule and for the ICC Cricket World Cup. Next summer fans around the world will be treated to compelling and competitive cricket as the best teams in the world go head to head in this round-robin format for the right to be crowned World Champions. 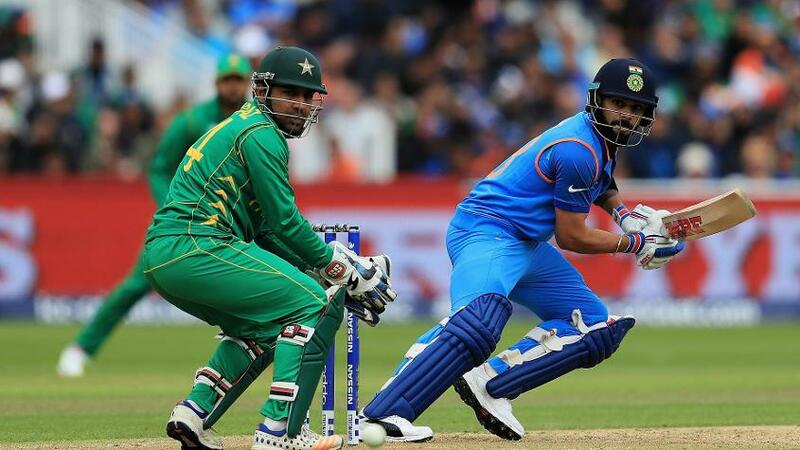 “There are some fantastic head-to-head fixtures – England v Australia at Lord’s and India v Pakistan at Old Trafford as well as England v India at Edgbaston spring to mind. As organisers we can promise the teams and fans we will work hard to provide the perfect stage for this event. “The Cricket World Cup is the third most watched global event and has huge interest and appeal amongst cricket fans. Our ambition is to grow the game and deliver the greatest ever cricket celebration and with that in mind we have very carefully developed our ticket prices.